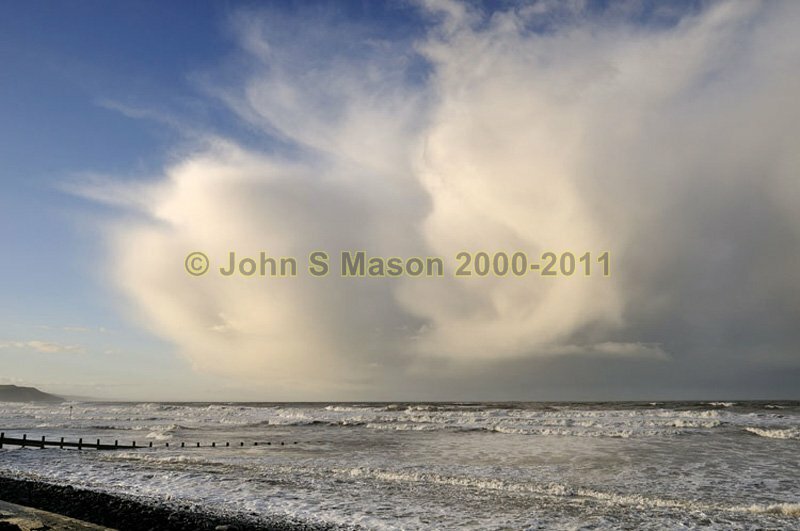 Cumulonimbus clouds approach the Cardigan Bay coast at Borth on a January morning. Product number 010942. Email me to enquire about this image: click HERE.